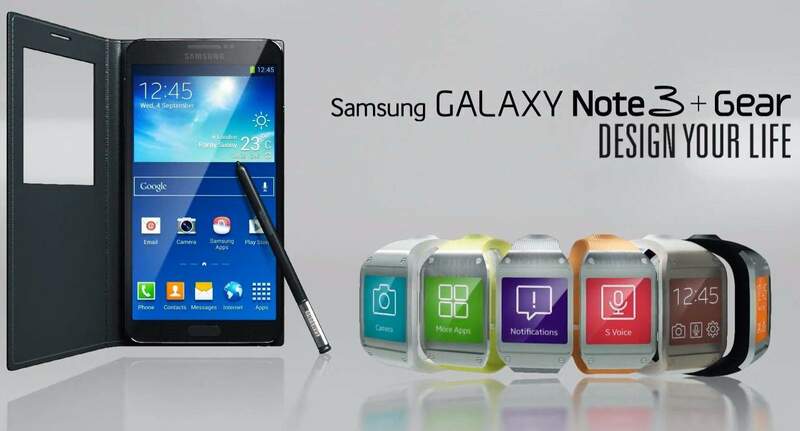 Samsung has today posted an official TV commercial featuring the new Galaxy Note 3 and Galaxy Gear. The 30-second clip highlights the handset’s new faux leather backing, how its S Pen stylus can be used to “take action instantly,” and a number of TouchWiz features like AirCommand and Multi Window. There’s also a brief glimpse at the Galaxy Note 3’s official Smart View case.